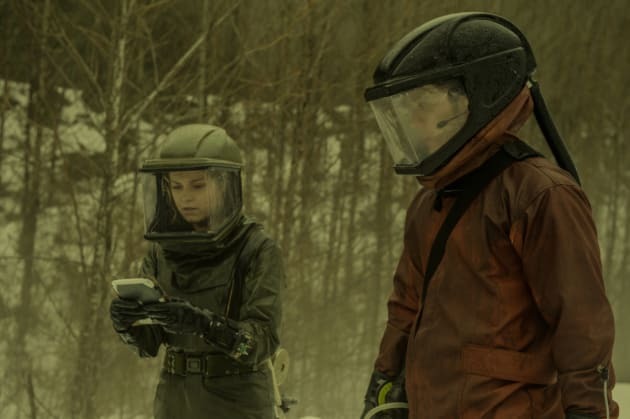 Clarke and Bellamy had a disagreement over opening the bunker door but seemed to resolve it before arriving at Becca's lab. Unfortunately for fans who were hoping for a romance between the two this season, it appears that time's just about up on that front. 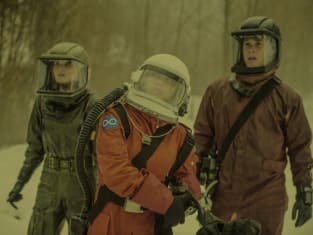 The 100 Season 4 Episode 13: "Praimfaya"
Clarke: You've got such a big heart, Bellamy. People follow you. You inspire them because of this [your heart]. But the only way to make sure we survive is if you use this [your brain], too. Bellamy: I've got you for that. Permalink: I've got you for that. I love you, big brother. It takes the end of the world for me to say it. Permalink: I love you, big brother. It takes the end of the world for me to say it.